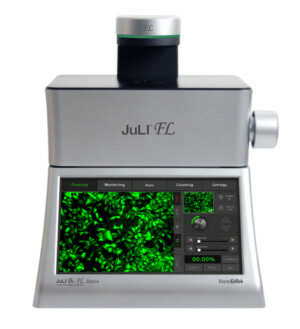 With the states-of-the art optics, JuLI™ FL enables users to perform the image capturing and the time-lapse movie making. 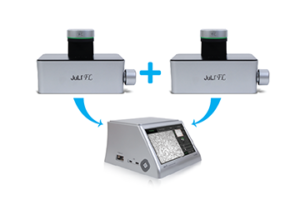 It also can support cell counting and measuring the level of fluorescence expression. 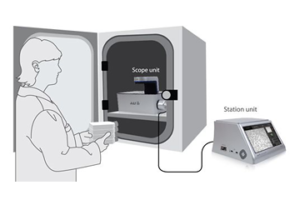 The JuLI™ FL Fluorescence CHR can be operated inside a CO2 incubator for enough time to monitor cell culture. It means that researchers can perform cell culture in safe and stable condition.